Here’s our Muddy round up of things to do this week. 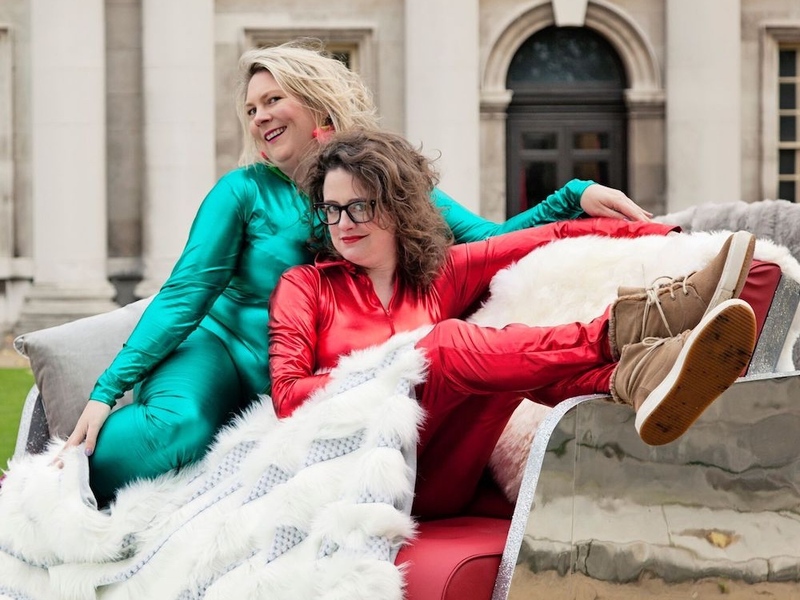 Plus check out our Culture Vulture Guide taking you to the end of 2018 with stacks of theatre, film, music and art! 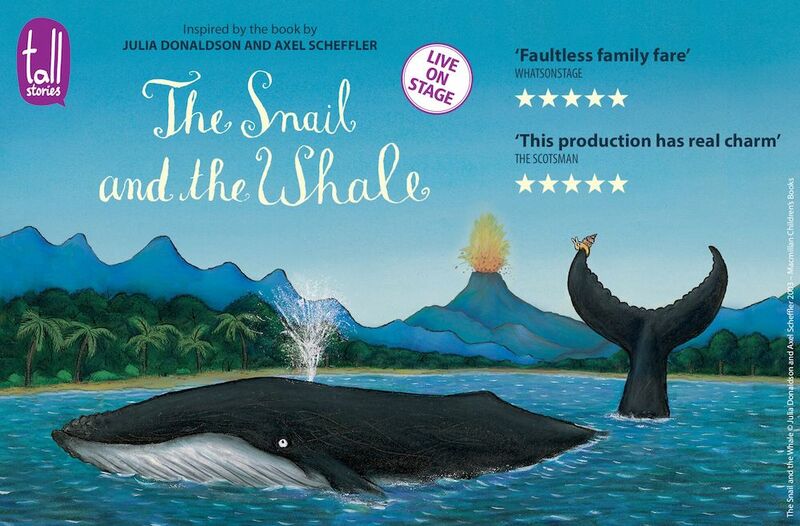 The Snail And The Whale has been lovingly adapted from the children’s book by Julia Donaldson and Axel Scheffler and is the heartwarming story of the adventures of two very unlikely friends. This show has the feelgood factor for all the family! 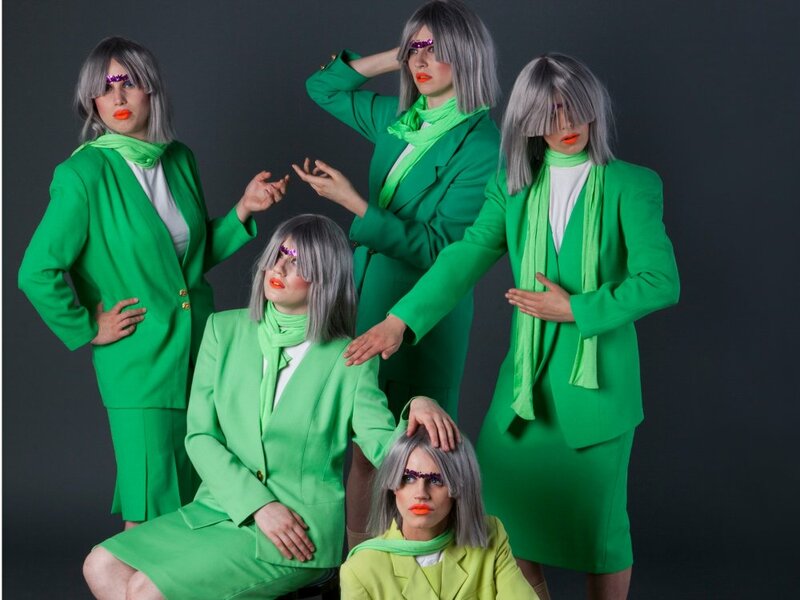 Figs In Wigs are mean, green, laugh-a-minute machines, and this time they’re exploring the world of the stage through dance, choreography and some serious hair issues. Bonkers fun. The Scummy Mummies are back with their special brand of scummy stand-up! With rave reviews from The Telegraph, The Guardian, The Sunday Times and more, this is just the show to kickstart your scummy festive season. Sit back and prepare to laugh! 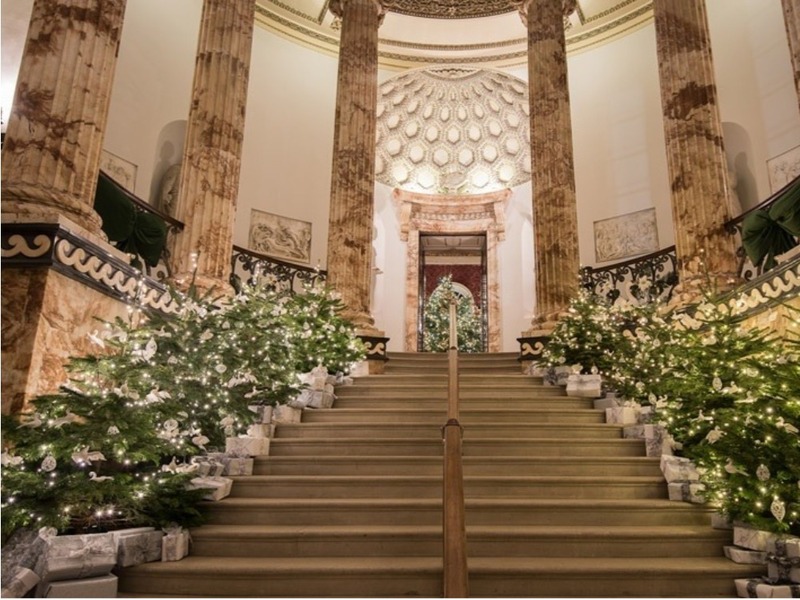 Experience the beauty of Holkham Hall in all its Christmas glory as you meander through the state rooms by candlelight! Marvel at the winter wonderland of the Statue Gallery and see the hall transformed into a magical festive spectacle. Oh, and tickets include a mince pie and a glass of Prosecco too. Perfect! 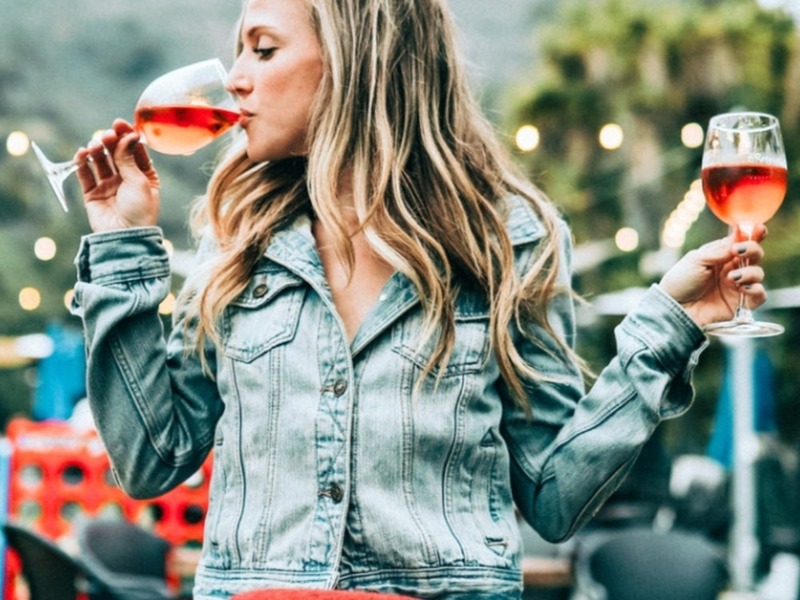 Over 100 different wines in one place sounds pretty good to us – and if it sounds good to you too, then make sure you’re at the Virgin Wines event at OPEN this November. Plus there’s a free bottle of wine for any orders placed. Cheers! Nothing like a bit of comedy on a dark and cold winters night. 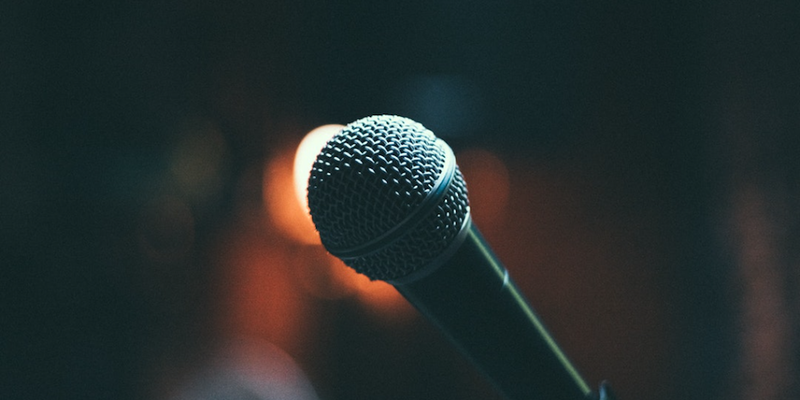 Head up the coast to the Jolly Sailor for a few laughs courtesy of top comedians Michael Legge, Dan Thomas & Cerys Nelmes. In need of some quiet culture in the pre-Christmas chaos? 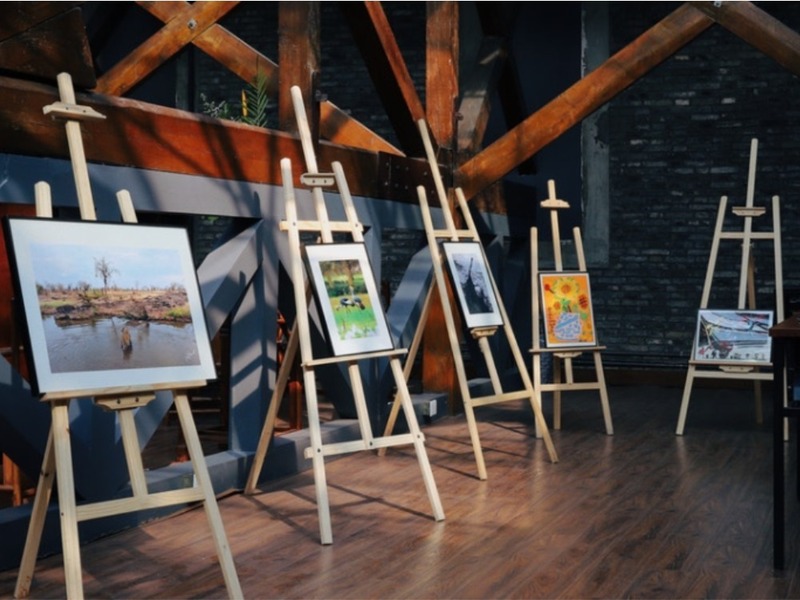 Immerse yourself in the cloisters of St Andrew’s Hall to take in exhibitions of regional and international artists, talk to those behind the creations and purchase some new pieces for your walls. After all, Christmas decorations don’t have to be limited to baubles, right?